Note: Fit Full Size models only. 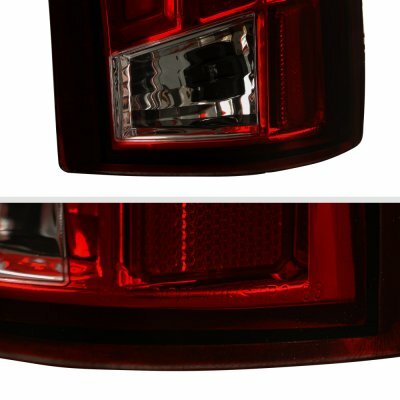 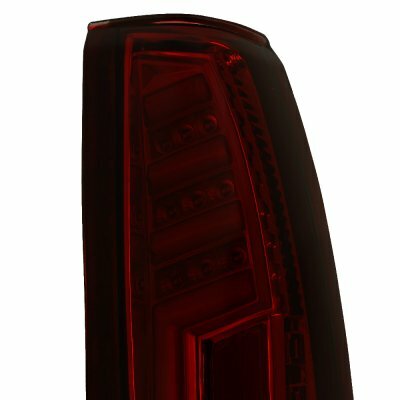 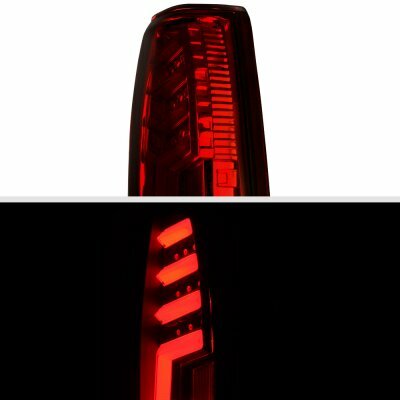 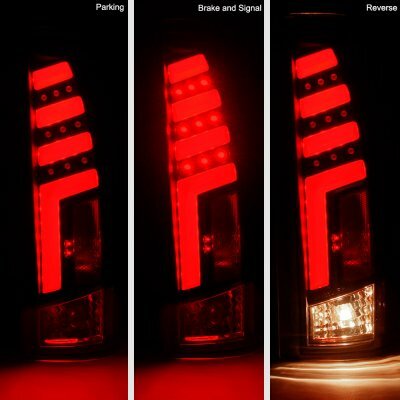 This GMC Jimmy LED Tail Lights will fit 1992, 1993, 1994 GMC Jimmy. 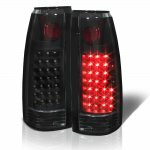 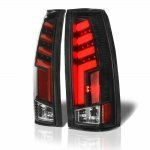 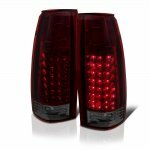 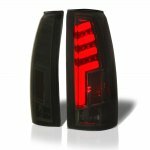 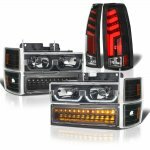 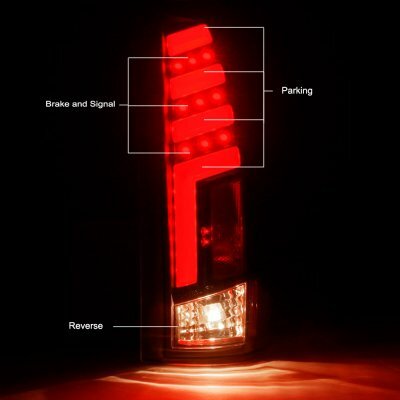 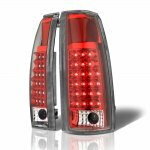 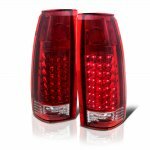 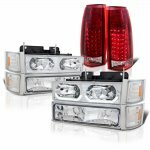 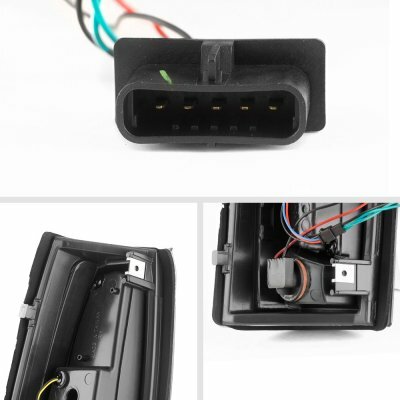 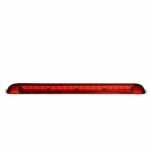 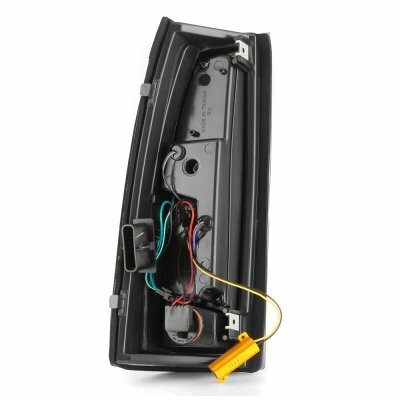 Replace or upgrade your GMC Jimmy LED Tail Lights with our GMC Jimmy Full Size 1992-1994 Tinted Tube LED Tail Lights.